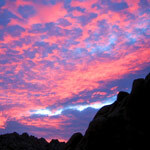 National Park status has brought many more visitors, and more rules and regulations. 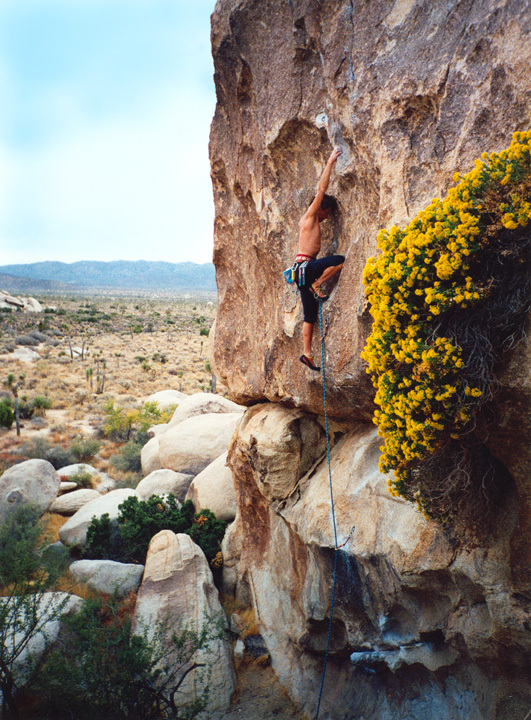 Back in the old days climbers could spend the entire winter there, living in Hidden Valley campground and honing their skills to a fine edge. 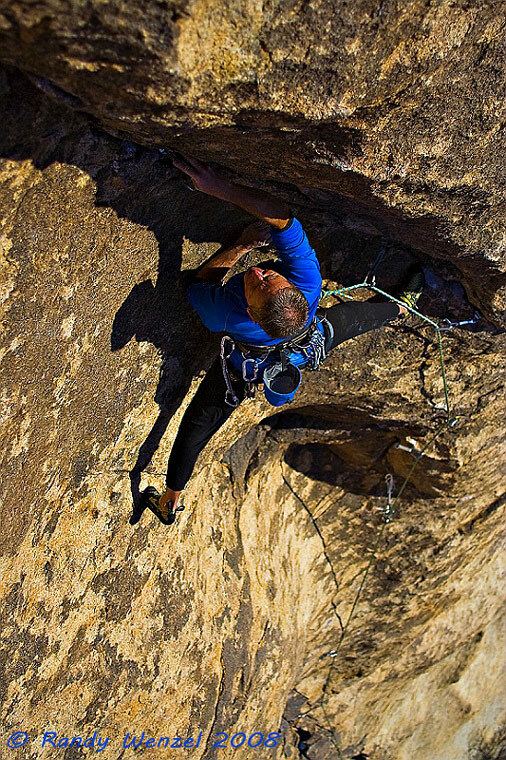 Luminaries of the sport like John Bachar, Hidetaka Suzuki, John Yablonski, Lynne Hill and John Long – to mention just a few – did just that during the 1970s and 80s. 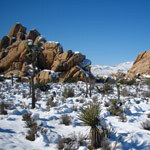 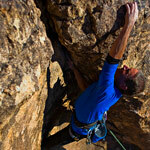 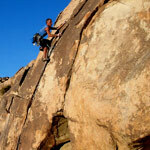 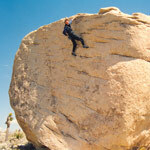 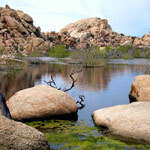 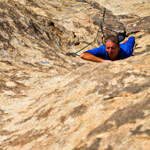 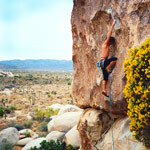 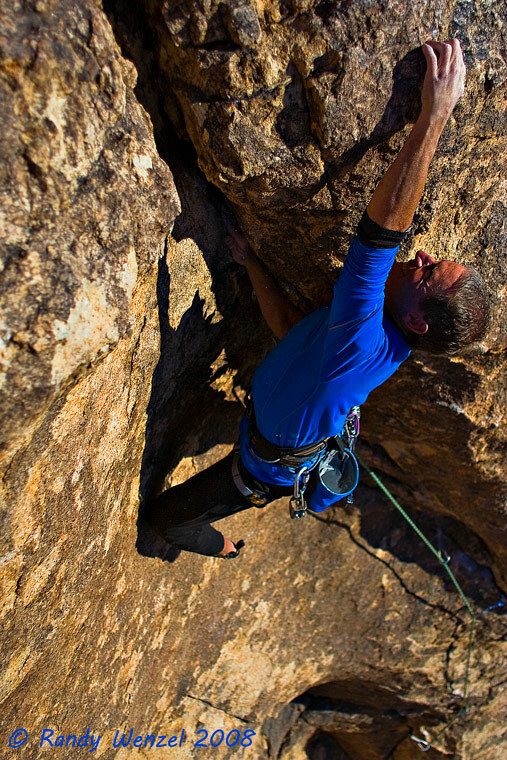 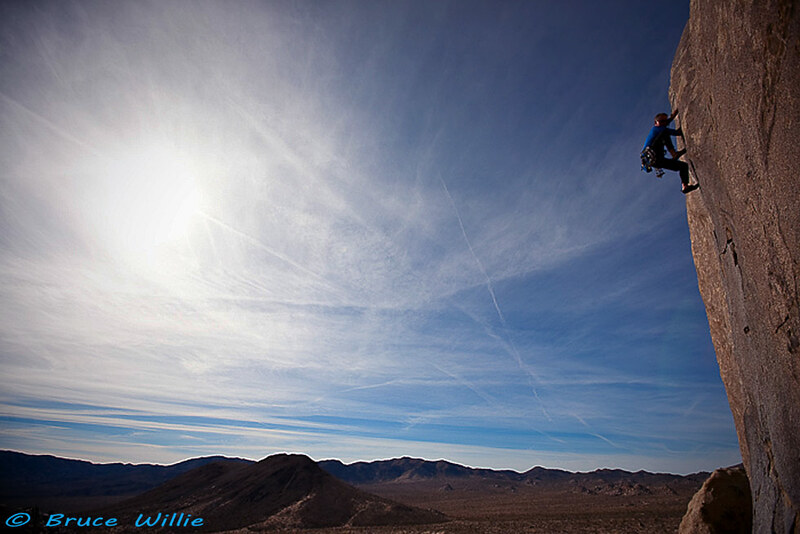 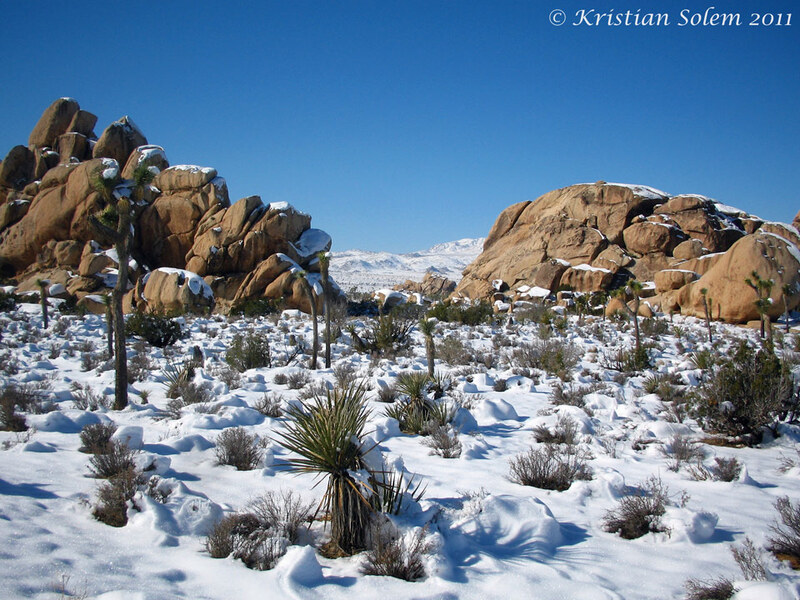 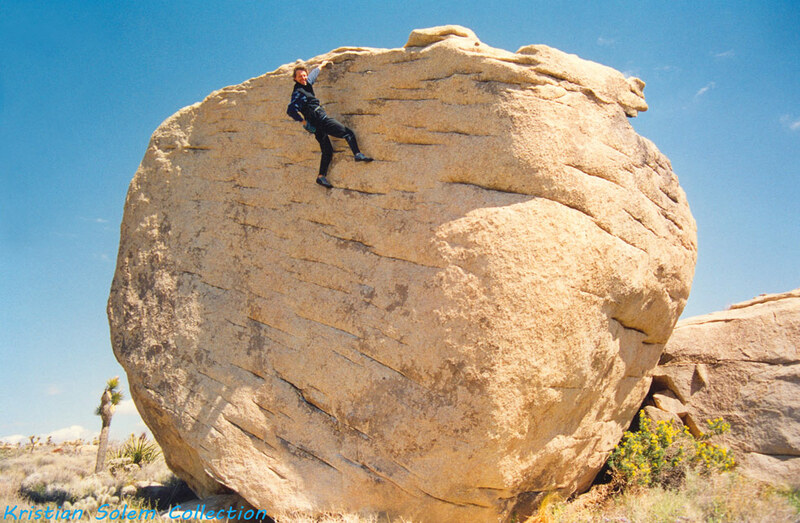 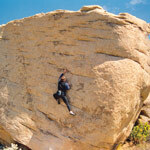 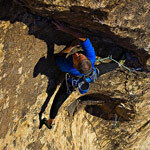 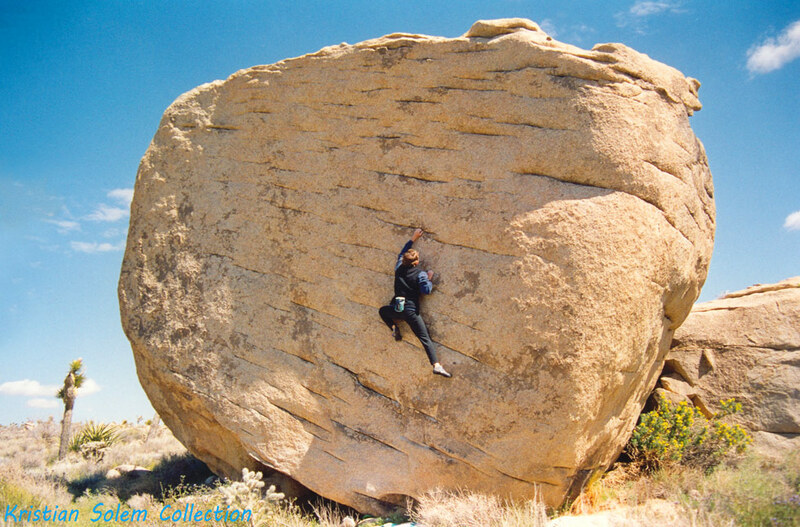 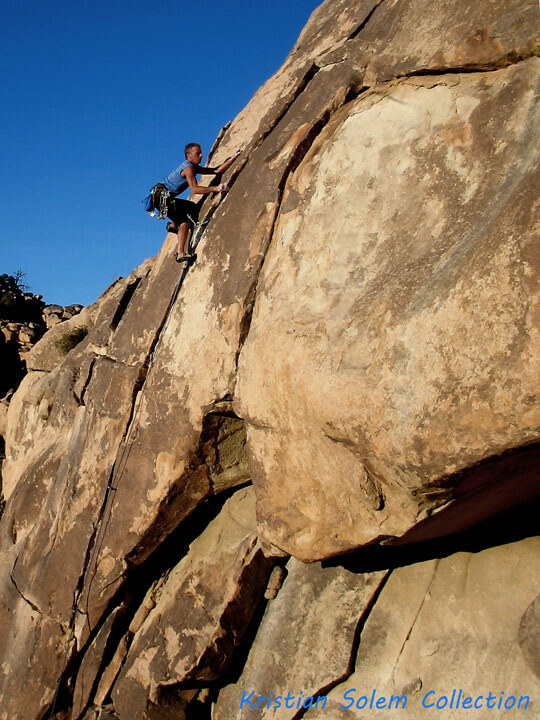 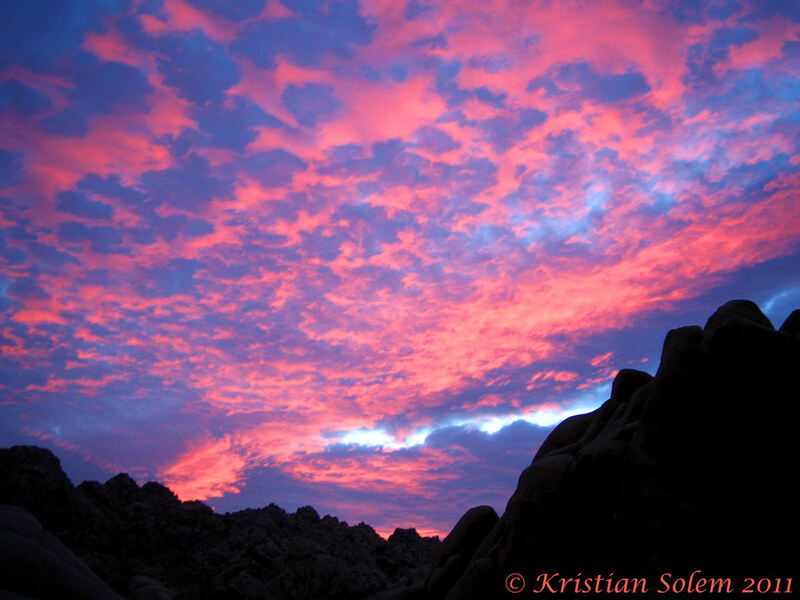 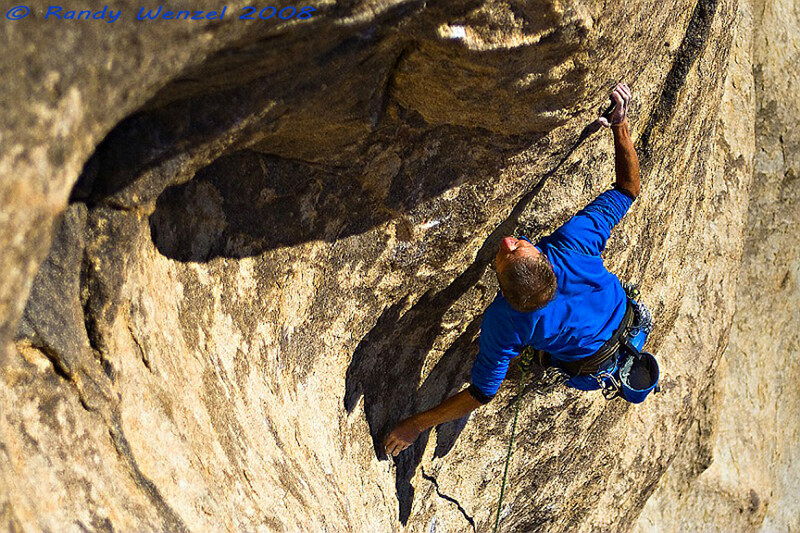 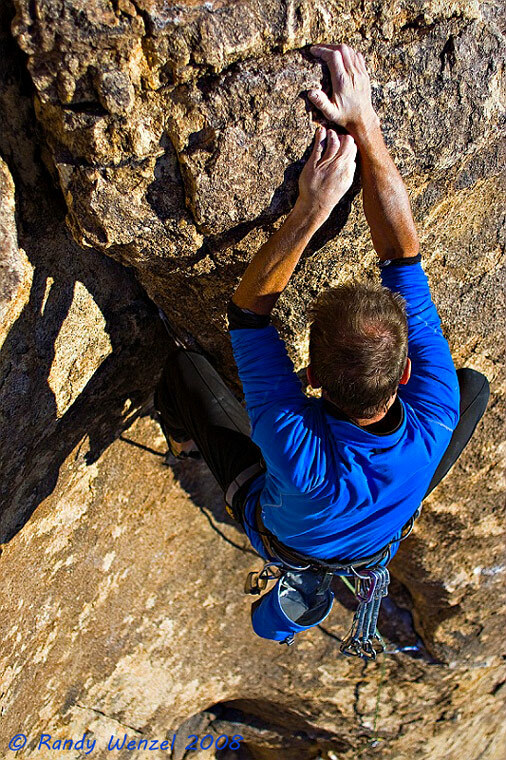 But even today Joshua Tree is a mecca for visiting climbers from around the world. 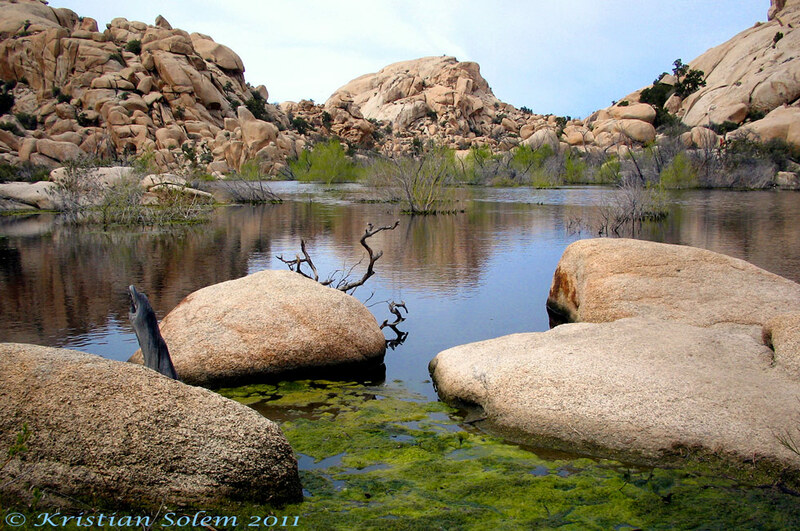 Along with the great variety of climbing, the high desert setting offers a beautiful and unique landscape which sometimes makes you feel like you’re on another planet. 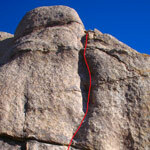 Black President was first climbed in December of 1984 by Craig Fry, Dave Evans and Dave Bruckman. 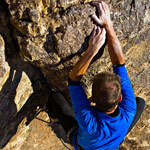 The year 1984 had special significance thanks to George Orwell’s writing, but it was also the year that Afro Beat music, pioneered by the amazing Nigerian musician Fela Kuti really hit in America. 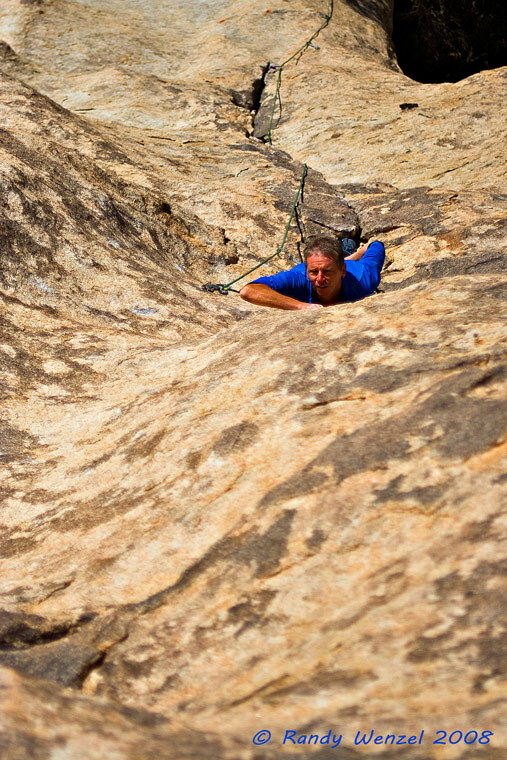 His album was called Black President, and it inspired the naming of this climb.